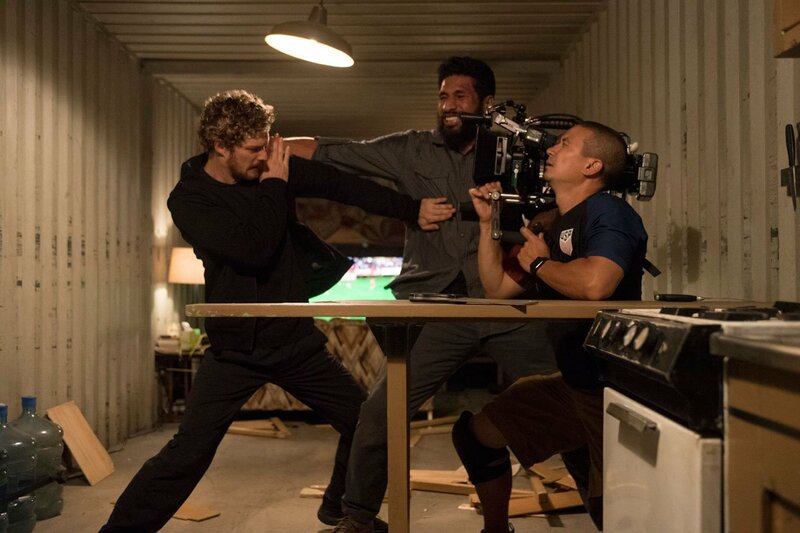 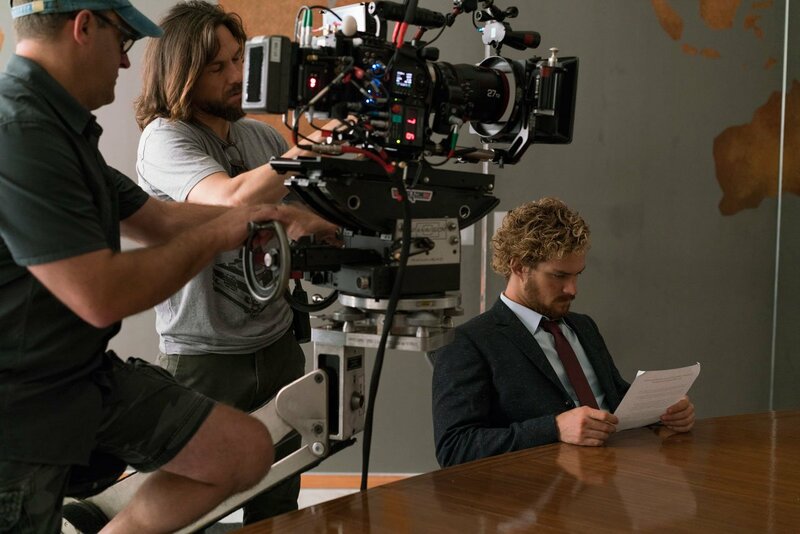 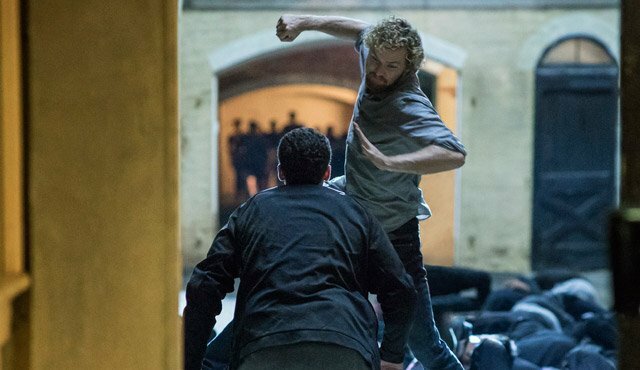 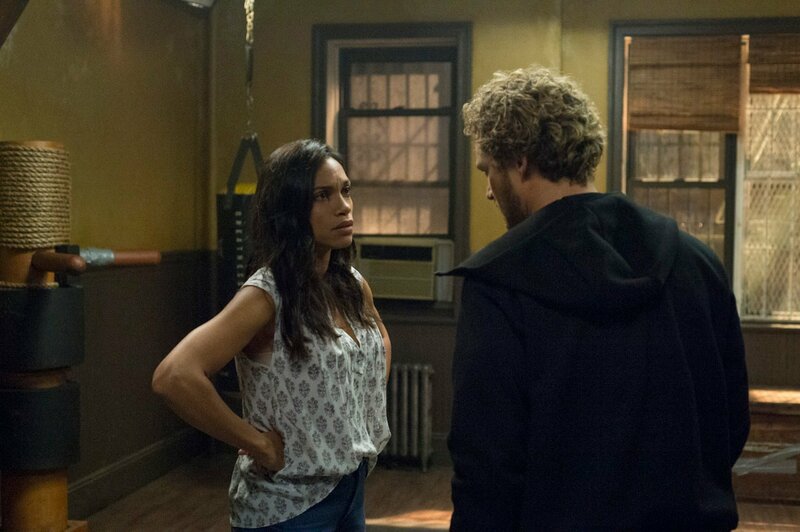 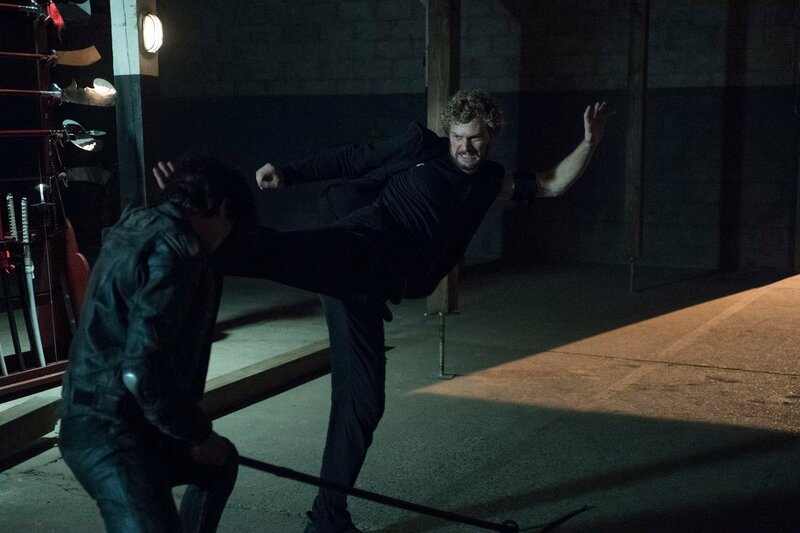 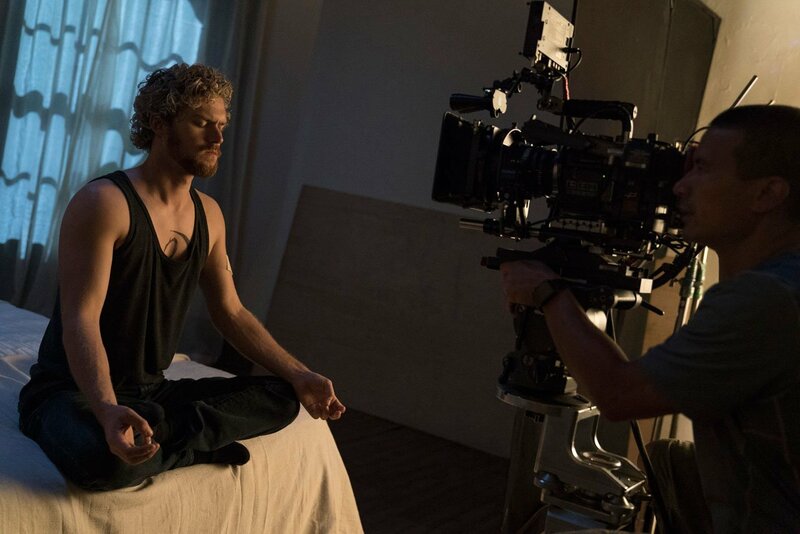 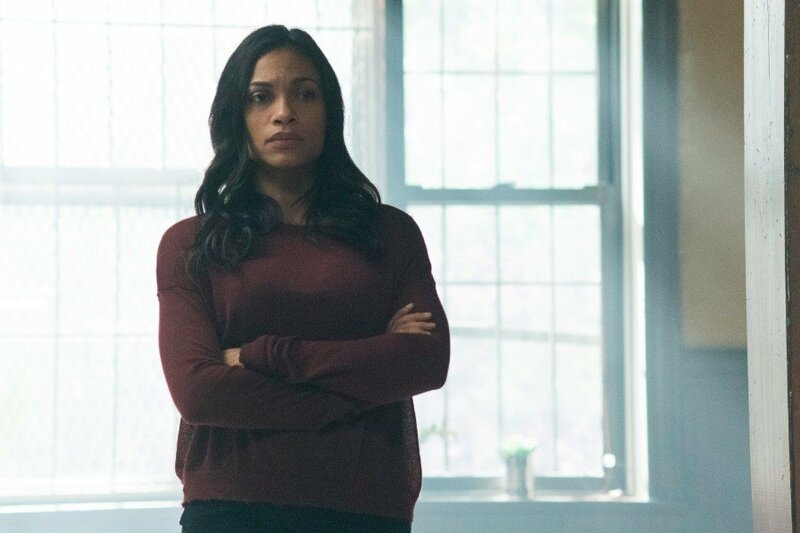 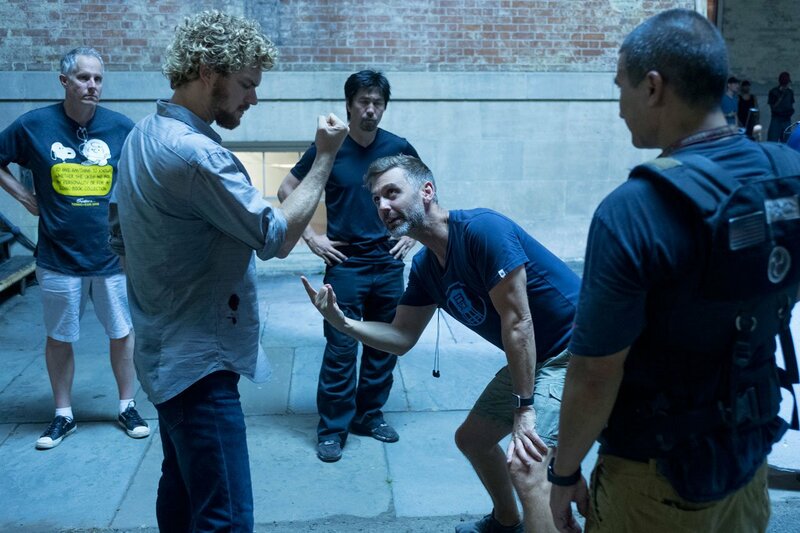 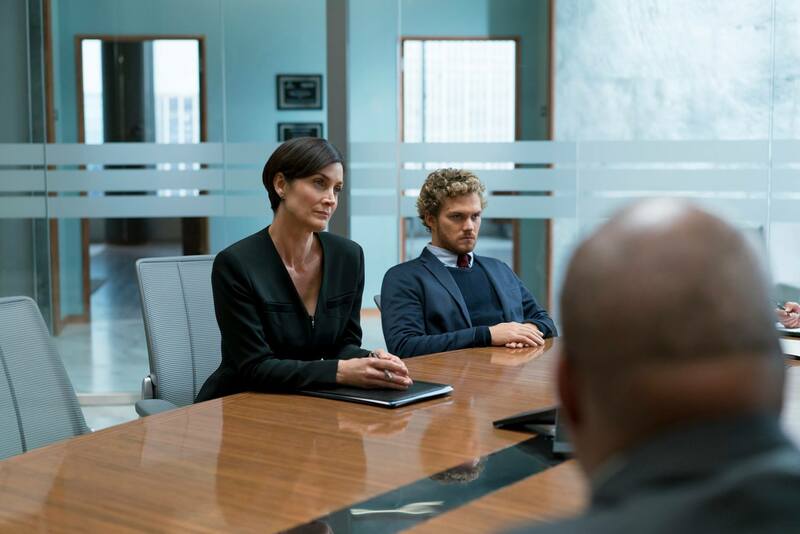 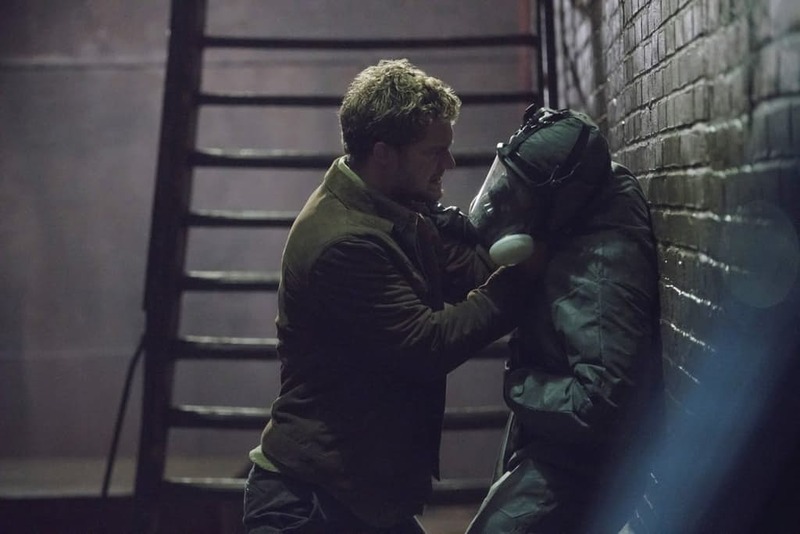 The first six episodes of Marvel and Netflix’s Iron Fist have been met with mixed reviews so far, but it appears as if we can expect the show’s final seven instalments to pick up in a major way and deliver some surprises which should make fans very happy indeed. 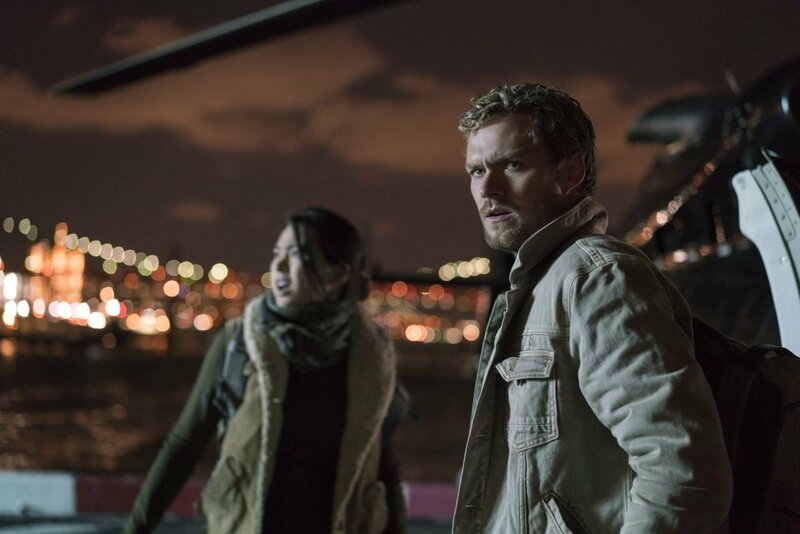 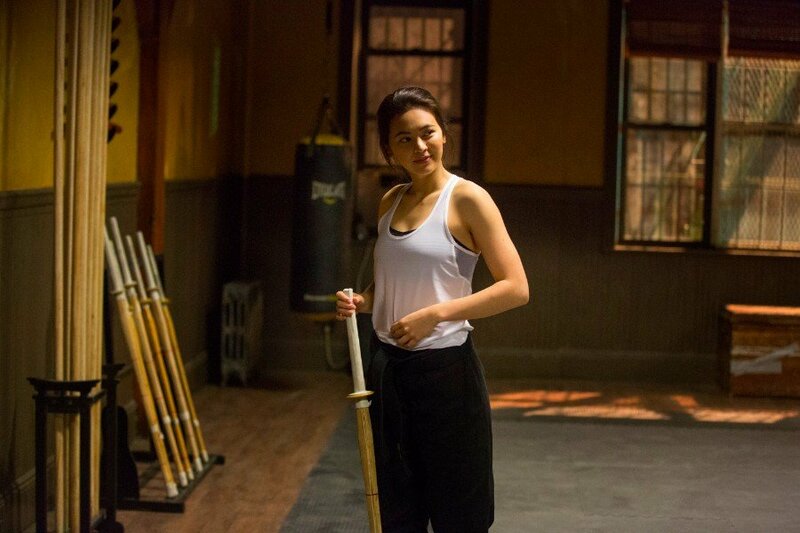 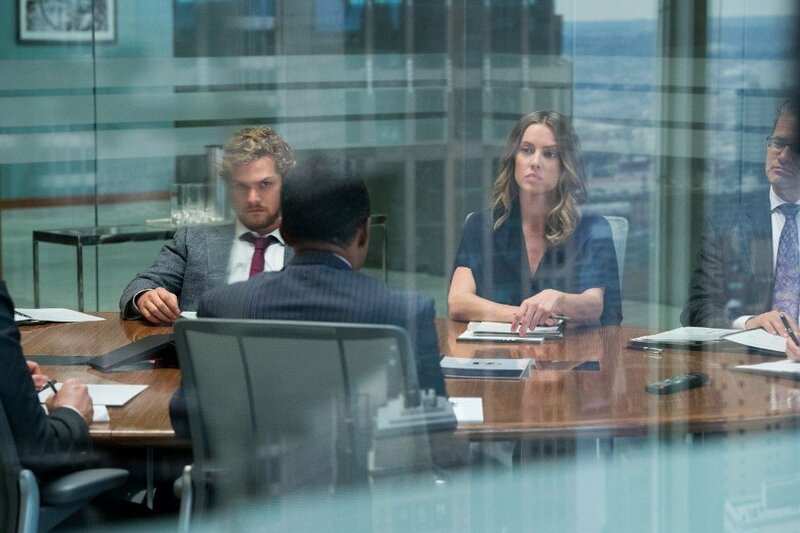 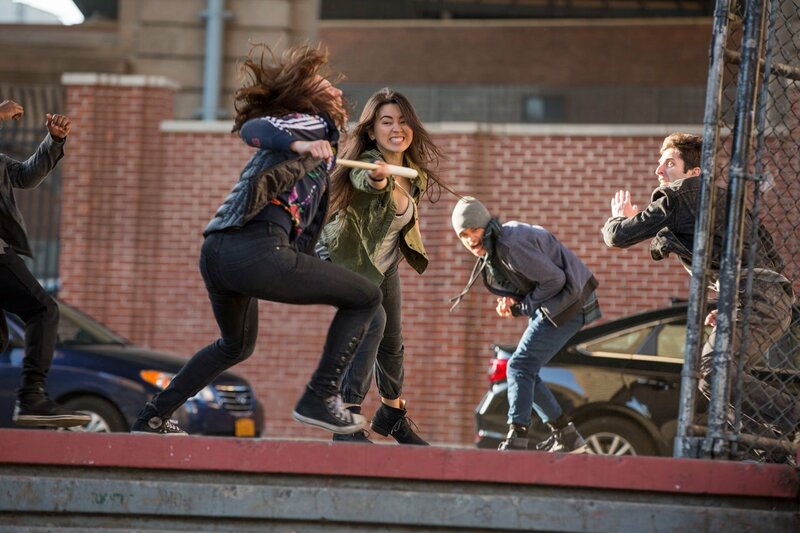 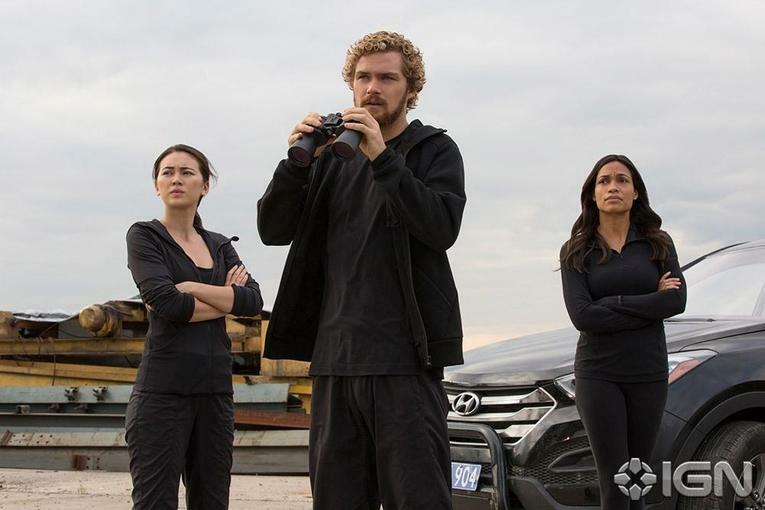 During a recent interview with Yahoo, Iron Fist stars Finn Jones and Jessica Henwick teased the presence of two characters who will appear in the second half of the season who have not actually been announced as being part of the series yet. 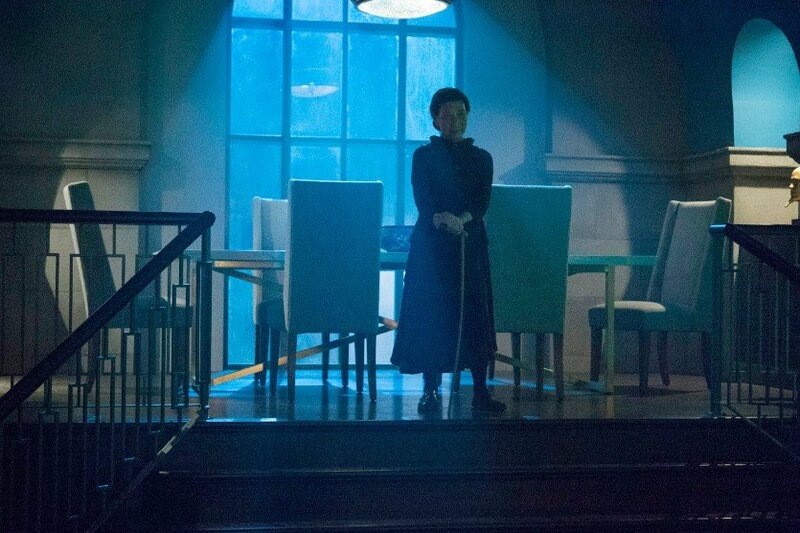 Neither would name names, but Henwick dropped some very interesting hints. 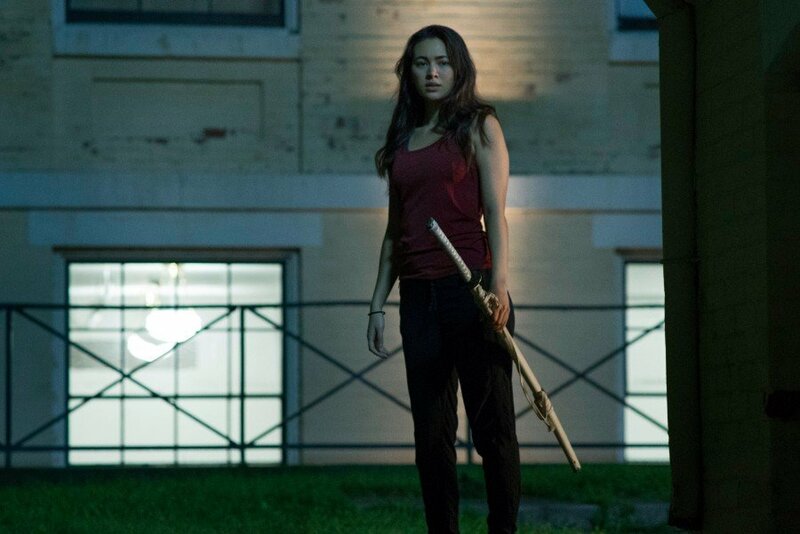 Based on that initial wave of reviews, comments like this are a great way to get fans excited, and it wouldn’t be remotely surprising for Marvel and Netflix to reveal who the actress is talking about before Friday in a bid to restore faith in Iron Fist. 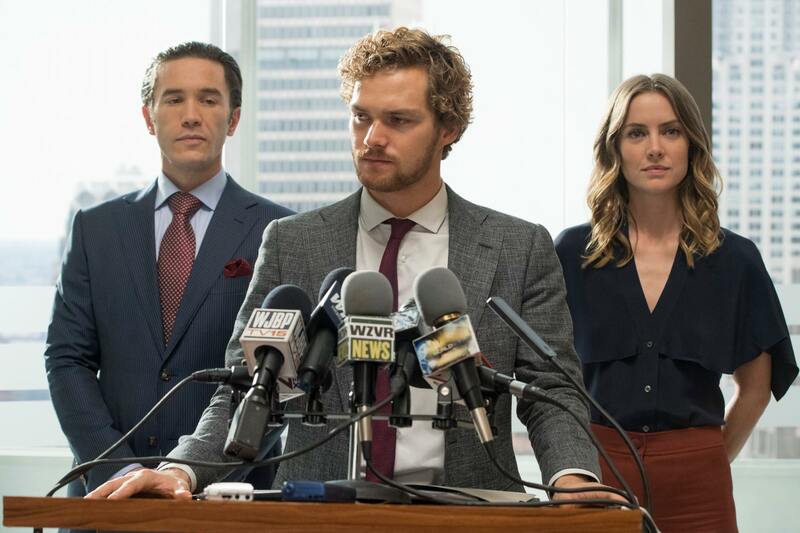 Who might they be referring to, though? 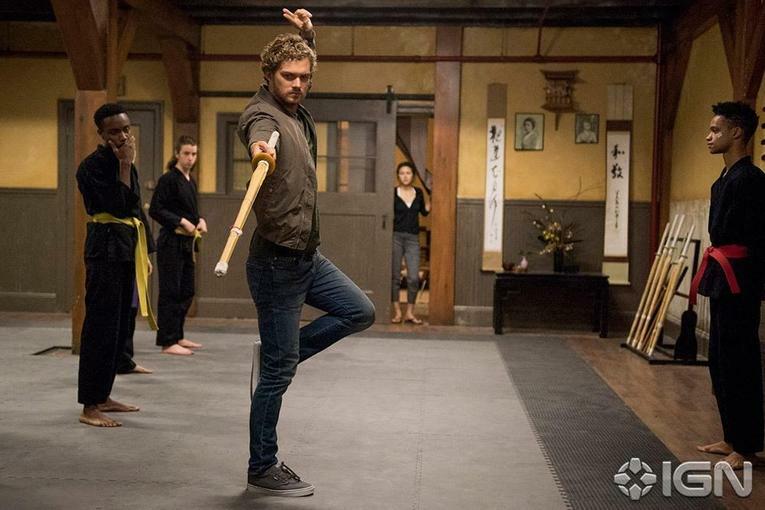 It definitely sounds like we’re going to see the character in Iron Fist then, and with the lack of a clear big bad in those first six episodes, it would definitely help the show’s momentum to have him step up in the second half of the first season. 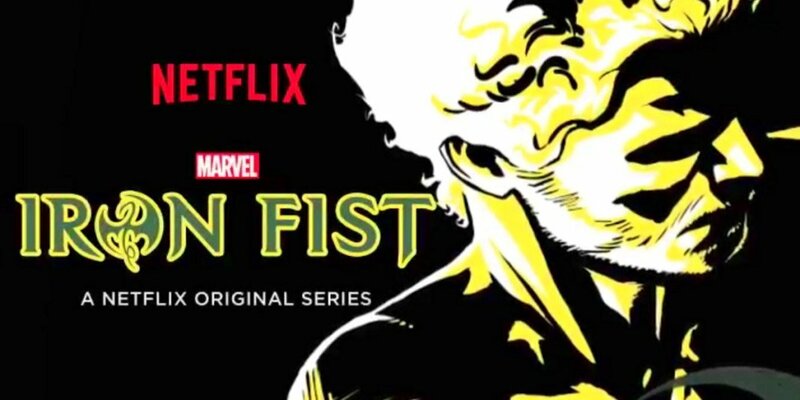 Either way, we’ll know for sure come Friday, when the new series premieres on Netflix.